Stroke is known as the silent killer due to its sudden nature and it remains one of the leading causes of death and disability around the world. During an instance of stroke, a blood vessel gets blocked or ruptures which leads to sudden and immediate stop of blood supply to the brain. Stroke can cause permanent damage to the brain. 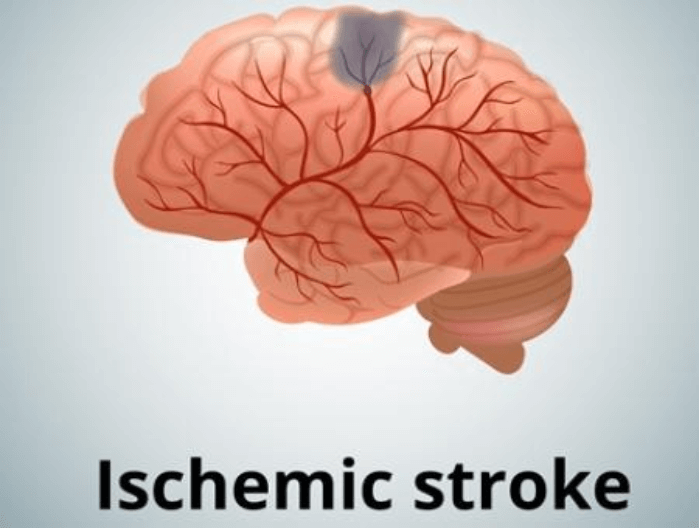 Transient Ischemic Attacks, also known as TIAs, are mini-strokes that occur just before a major stroke. They are also called as ‘warning strokes’ and carry a significant risk for the patient. Most people who have a TIA will eventually get a major stroke. Both TIAs and stroke call for a medical emergency. All kinds of stroke must be dealt immediately to prevent long-term damage. It is essential to get a stroke treatment in case of a Transient Ischemic Attack as it can lead to death and even death. In a TIA an artery is temporarily blocked which affects the blood supply to the brain. What causes a Transient Ischemic Stroke/Attack? Most strokes including ischemic and transient ischemic have similar origins. All strokes are caused due to a blockage in the blood vessel(s) which cuts the blood supply to the brain. However, in TIA the block in the blood vessel(s) is brief which gradually increases over time. The most common reason for a transient ischemic attack is the buildup of plaque – fatty deposits containing cholesterol in an artery that supplies the blood and oxygen to the brain. These plaques can build up inside the artery causing a clot and disrupting the blood flow. High cholesterol levels, high blood pressure, diabetes, elevated levels of amino acid homocysteine are some of the physical tests that help determine the risk of a TIA or a full-blown stroke in the future. The doctor will also check for any indication of atherosclerosis. Can Diagnose acute stroke but there will be no change on MRI in TIAsuture. Every patient of stroke/TIA will undergo echocardiography to rule out clots in the heart which can block brain arteries. If suspicion is high and TTE is normal TEE has to be done for the patient, they may further consider performing a TTE (transthoracic echocardiogram) or a TEE (transesophageal echocardiogram). In case of a TEE, the transducer is placed in the esophagus that helps to get a more unobstructed view of blood clots which may be missed by a TTE. An angiography is conducted to determine clots and brain vessels. It can be CT Angiography/DSA. In an angiography, the surgeon will insert a catheter inside the body and inject a dye to get X-ray image of the arteries. The doctor may suggest a carotid endarterectomy for people with a narrow carotid artery in the neck. This is a preventive measure and helps clear the carotid artery of any fatty deposits before another stroke. The carotid artery carries the blood to the brain. A carotid angioplasty or stenting is a good treatment option which prevents a major stroke. In this procedure of angioplasty, a balloon-like device is inserted into a blood vessel which opens the clogged artery, and a stent is placed inside the artery which keeps it open. Transient Ischemic Stroke must never be ignored as they carry a substantial risk of major stroke which can be life-threatening. If you or a loved one has had an episode of a TIA; it is best to consult a neurologist/ Neurosurgeon. 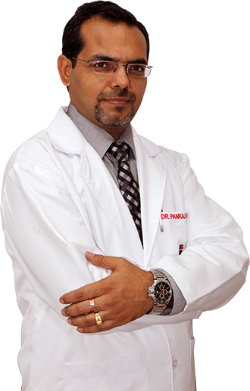 If you are based out of Delhi, then consult the best neurologist/ neurosurgeon in Delhi at Max Healthcare and take preventive steps towards a healthier tomorrow. Stroke treatment is necessary, and the sooner a patient gets treatment; the better it is for their future health. What to Do When You Have Tremor?